For Noble Rey Brewing, It’s Full Steam Ahead. 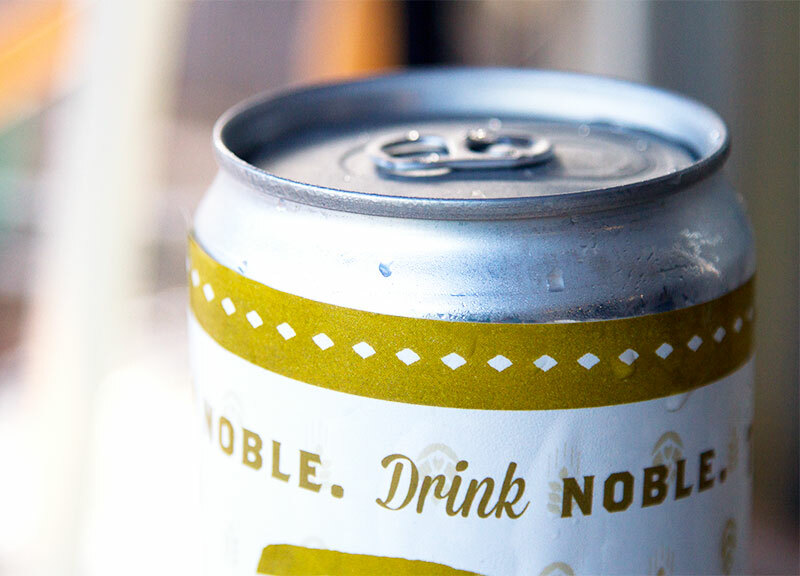 This week, we sipped on Noble Rey Brewing Company‘s Steampunk Lager. Fast Facts on Noble Rey Brewing Company’s Steampunk Lager. Availability: Year-round in on-premise pints, and in crowlers for off-site consumption. Dallas’ Design District is a haven for breweries these days, and the new-to-the-scene Noble Rey now marks the fourth brewery to house its operation in this area. 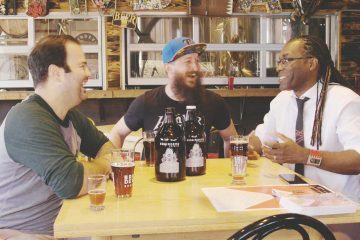 Anyone who comes to visit the Dallas beer scene and wants to knock out a few breweries right in a row should take note: The Design District is your go-to destination. 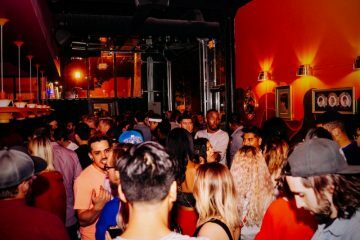 And, just yesterday, Noble Rey was a destination all by itself as it held a release party for its new Steampunk lager, a beer fermented using California Lager yeast. 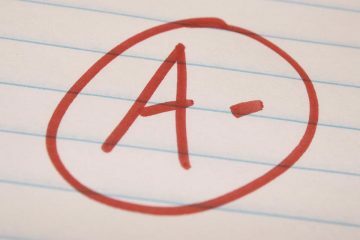 Typically, lagers are known for their low fermentation temperatures and longer grain-to-glass timeline. 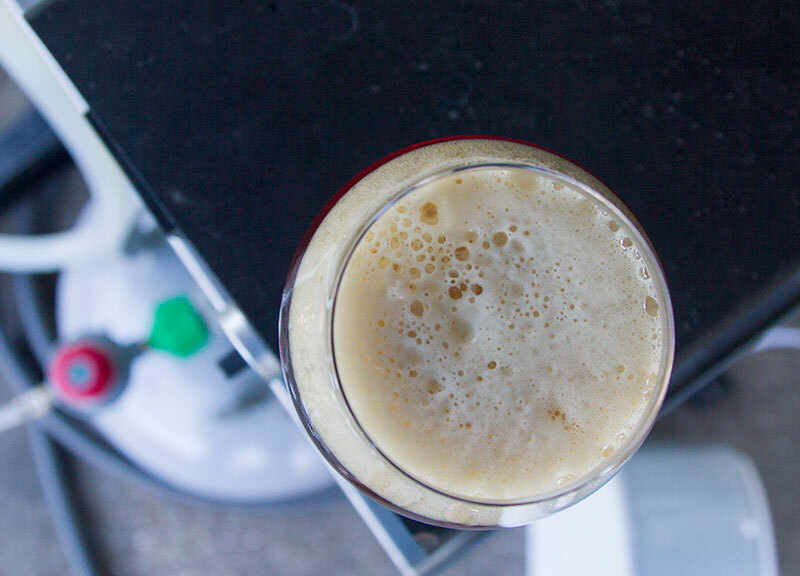 But while this beer is technically a lager, the California Lager yeast can handle relatively high fermentation temperatures and ferments more quickly like its ale yeast cousins. The idea behind this change is to provide a nice crisp and clean finish. 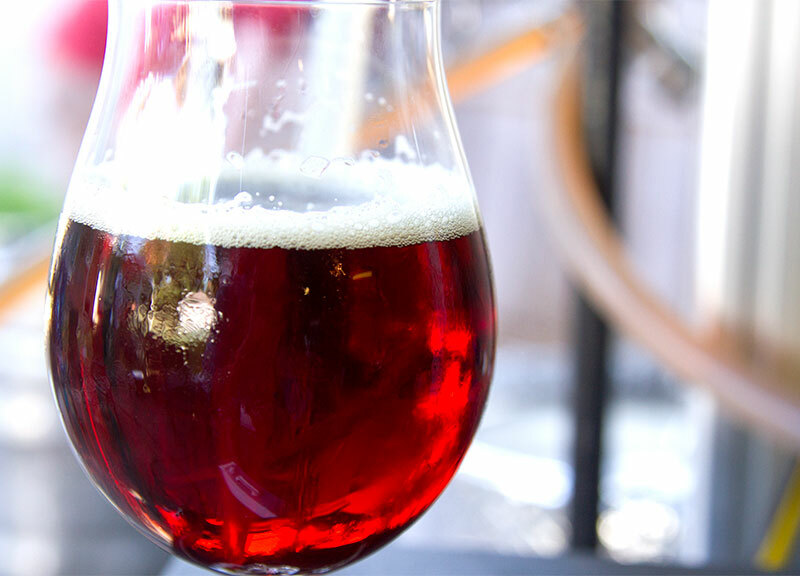 The California Common, also known as a Steam Beer, fits in to a larger Amber and Brown American Beer category. This style takes its roots from a well-known San Francisco-based brewery that has trademarked its own famous “steam” beer. The trademark qualities for this style of beer are a moderately fruity nose, a pronounced hop bitterness and fermentation using the classic California Lager yeast. Steampunk pours a deep copper color, like liquid red velvet cake. On tap, there is little noticeable head. 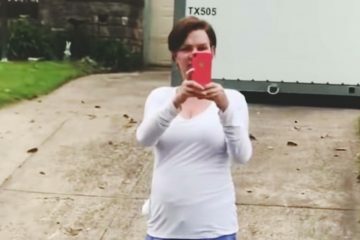 Was it a proper pour? Maybe, maybe not. From a crowler, a hard pour creates a frothy off-white head that sticks around for a while. This beer is most definitely filtered, too, as it’s brilliantly clear. There’s a rustic scent to this beer. Even though this is a new release from a new brewery, it smells like a nostalgic beer that has been produced for a long time. There is a pronounced hop bitterness on the nose and, after that, some toasty, caramel notes kick in. A third wave of sweetness finishes off the aroma. 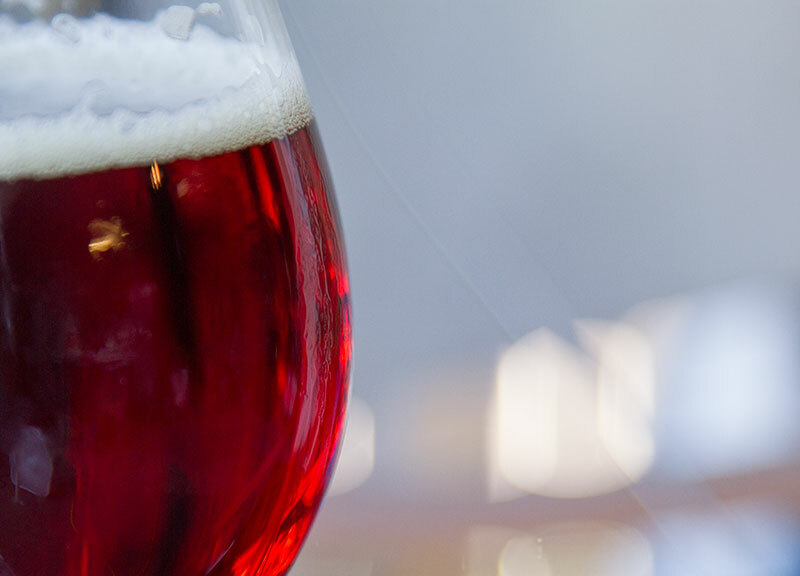 Although the beer has hints of sweetness, the hops dominate the flavors. Compared to an IPA, which has lots of both hop bitterness and hop aroma, Steampunk is more focused on the bittering side. This brew most likely uses an American hop varietal — something to give it this rustic, woody flavor. After each sip, the bitterness sticks around for what seems like forever. 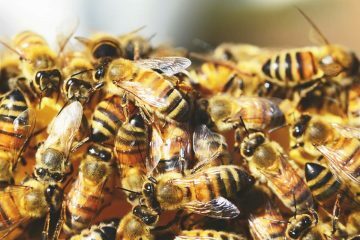 Under the hop bitterness, a toasty malt backbone remains. The finish on Steampunk is surprisingly dry for its caramel-y aroma. As the beer warms, a slight fruitiness emerges and teams up with the remaining toasty notes, and the hop bitterness eases. With Steampunk, there’s a smooth carbonation that accentuates the bitterness from the hops. An inviting dryness sticks around after each sip. 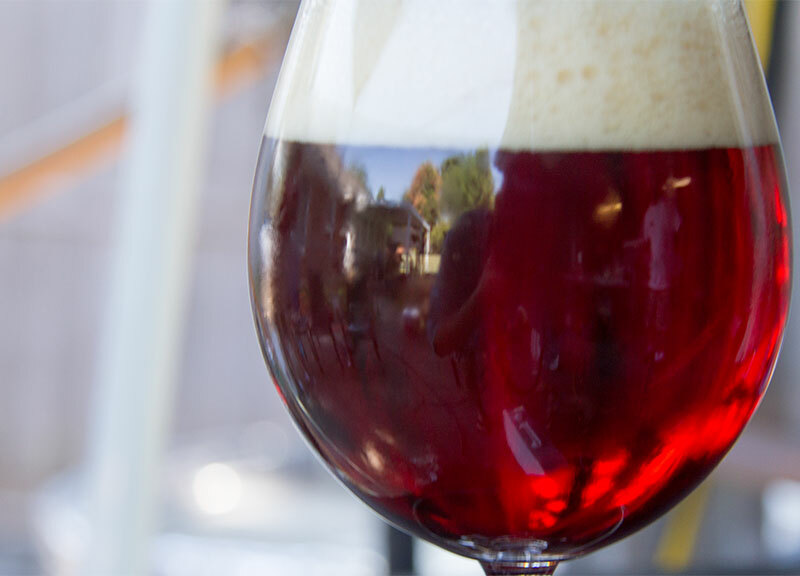 It’s a medium-bodied beer that balances good drinkability with a filling sense of malt. As the beer warms, the carbonation sticks around, providing a nice tingle on the tongue. Noble Rey’s flagship beer does not disappoint. This year-round offering doesn’t have just one season for drinking — it’s great any time, really. Its dryness really plays well with the caramel notes, too, although the pronounced bitterness may be a turn-off to a non-craft drinker. A fun fact about this beer is that you can buy it from a crowler. Say what? Let me explain: A crowler is a 32-ounce can that’s been filled with beer, and packaged at sale. The crowler I picked up for my time with Steampunk was one of three purchased for tasting, and Noble Rey founder and head brewer Chris Rigoulot told me that these were some of the first crowlers that the brewery had sold so far. 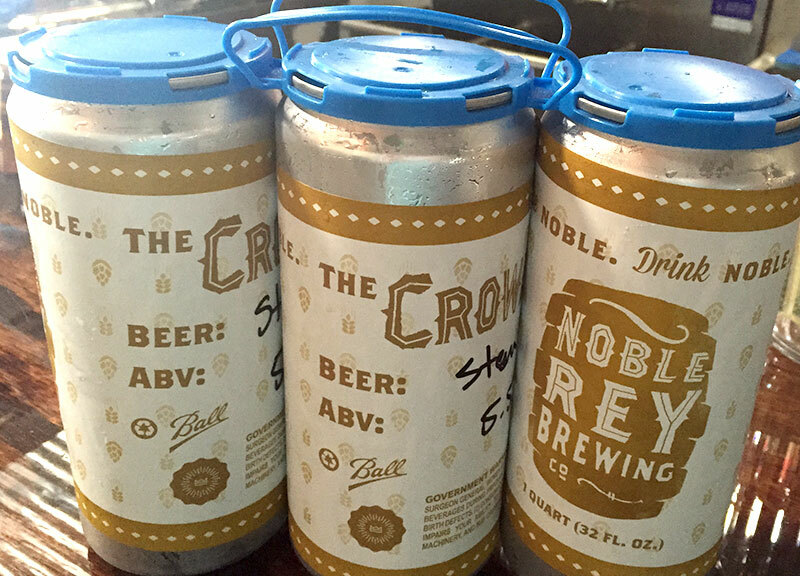 Given some weirdly frustrating rules on packaging recently handed down by TABC, Noble Rey only sells its own beer in crowlers. 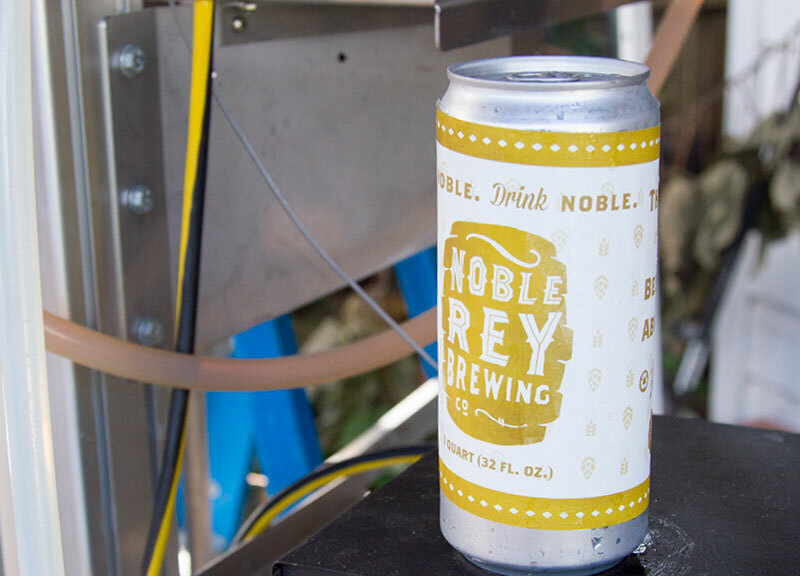 Crowler or no crowler, though, Noble Rey is another great addition to the growing DFW brew scene. On a scale of 1 to 10, I’d give Noble Rey Brewing Company’s Steampunk a 8. Next ArticleA Higher Power Level.